Design Desk will build a website which presents the best professional image of your business or service. 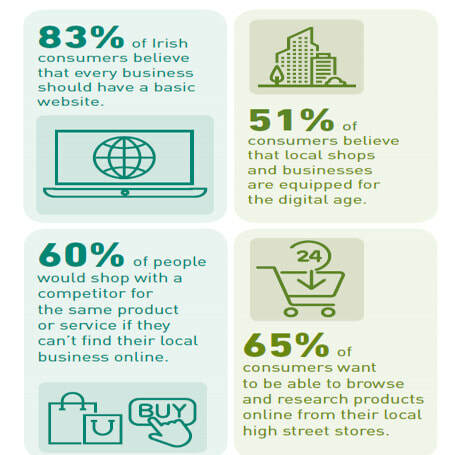 Your potential customers can find out about you and any of your products online. Your website runs 24/7 without any supervision or need to lock it up. You can always be there for your customers. A website is like a business card, a must have for any business. More than 2.4 billion people use the internet every day, and some 90% of those have purchased something, or contacted a company. One of the systems we use to build websites is Weebly. it's an easy to use platform which means our clients can do most the editing and updating of their websites themselves. We are still available for support and doing the complicated stuff but the day to day maintenance is easy with Weebly. Click the images below to explore Weebly some more. For more complex sites such as e-commerce or marketplace websites we have used many platforms including, Jomla, Shopify but for most e-commerces sites we recommend BigCommerce as a good option. 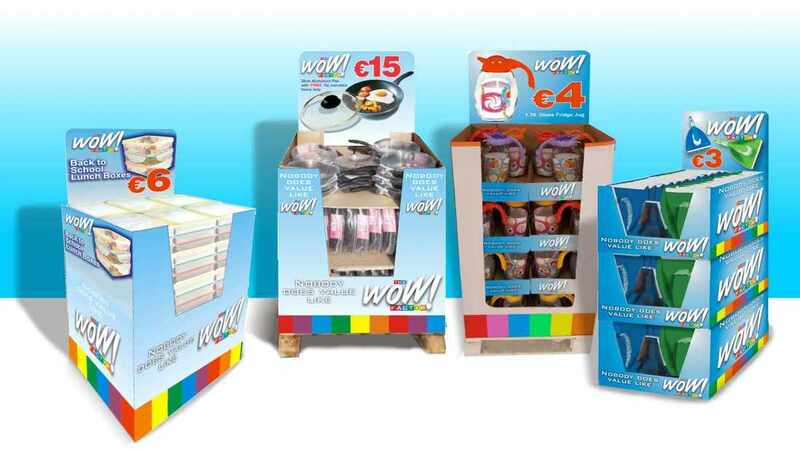 Momentum Partners are the company behind the Wow Factor consumer goods products which sell in retailers around Ireland. We have been involved from the start creating their logo and developing the look and feel of their displays and marketing material. Momentum Partners bring in container loads of products from around the world. In order to ensure their products sell, they pre-sell as much as possible. This means they have to show their customers the product and displays before they have actually been produced. We will often get a few photos taken by the manufacturer. From these we create images of the packaging, and the display so that the customers of Momentum partners can see what the product will look like and order them. 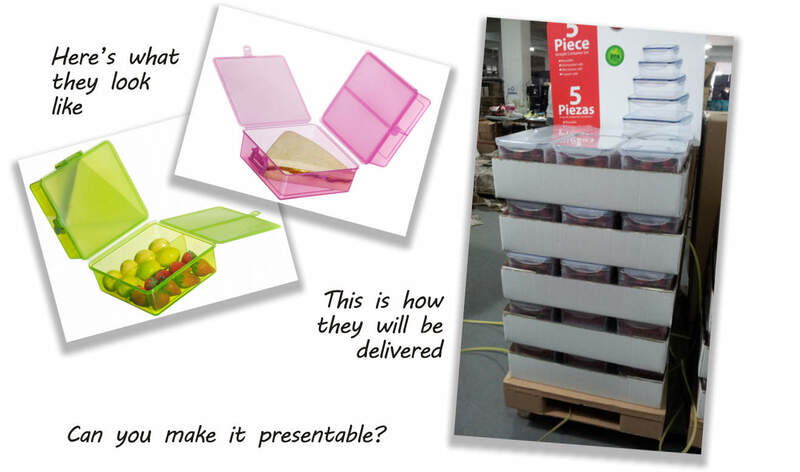 Here are two photos of the lunch box from the manufacturer. By the way our delivery will have the pink and green but we’ll also have yellow and blue lunch boxes. Can you create these? They will be delivered packed like this. Can you turn this into something we can present to our customers? Along the way things changed. There are five trays in the original photo but the client just wanted four trays. Just before the order was placed it became apparent that each item need a warp to package each item. We have created many images of displays for the Wow Factor’s variety of products. Here are just some of them. We in Design Desk enjoy the whole process from creating an idea, to developing it with the client, and on to producing the final project. Our clients then see an increases in their sales and business.